Stop me if you’ve heard this one before: Cable companies are finally abandoning their stodgy old set-top boxes, and are finally ready to deliver television service through modern media streamers such as Apple TV. 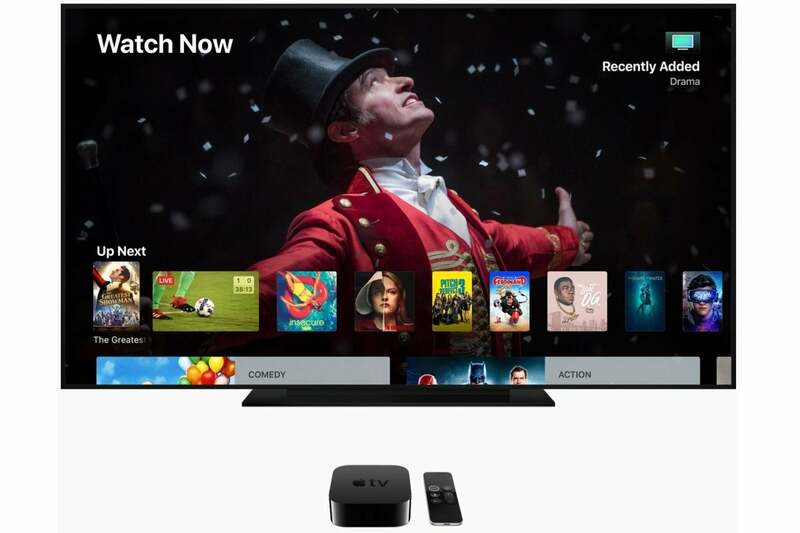 That’s the argument Apple put forth this week during its Worldwide Developers Conference, where the company announced that Charter Spectrum will deliver an Apple TV app later this year, complete with Siri integration and TV app support. Spectrum will also support a new “zero sign-on” feature for customers who have both internet and TV service, allowing them to login into TV Everywhere apps on Apple TV without entering a username or password. Though I’d like to believe that’s true, the past couple years have shown that cable companies have little desire to kill the cable box, at least in the United States. The revenue streams are too lucrative and the desire to control customers is too strong, and the Apple TV isn’t doing much to change the status quo. Charter’s arrangement with Apple doesn’t exactly break new ground. The cable giant already offers apps for Roku, Xbox One, and Samsung smart TVs, allowing customers to watch live TV and on-demand video without renting additional cable boxes. These apps even have a “zero sign-on” element to them, as they automatically bypass the login screen when they’re connected to the internet through a Spectrum-approved cable modem. 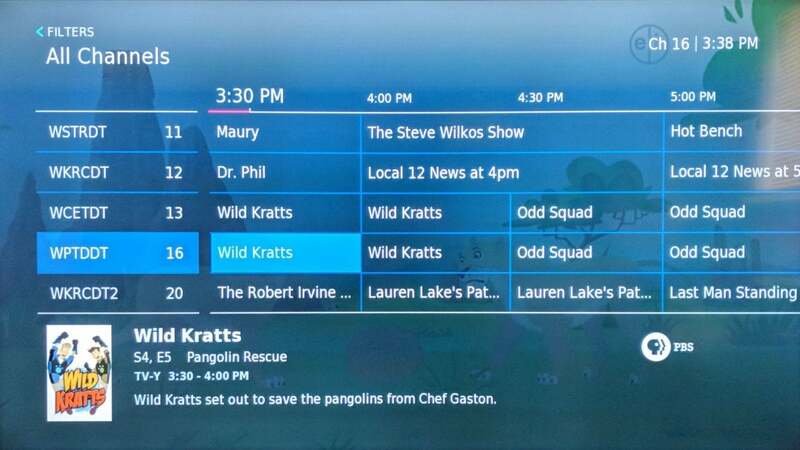 Spectrum’s TV app is already available on other devices such as Roku, but using it with a traditional TV package requires a cable box. Other TV providers aren’t rushing to kill the cable box, either. 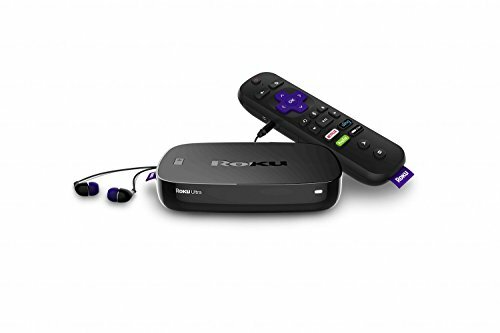 Comcast, for instance, offers a Roku app that customers can use in place of a cable box—it even supports cloud DVR—but because Comcast builds the cost of a single box rental into its base price, using a Roku doesn’t yield any savings. Comcast also charges a $7.45-per-month “access fee” to use Roku with additional televisions, which is just $2.50-per-month cheaper than renting an actual cable box. Rather than giving another company like Apple more control, Comcast would much rather have customers use it own X1 boxes, through which it can deliver additional services, such as home security. There was a time, a couple years ago, when cable companies seemed more willing to let go of their set-top boxes. In response to an FCC proposal that would let any company build its own cable box, the cable industry proposed a plan to offer full-featured TV apps on devices like Apple TV and Roku with no monthly rental fees. But the FCC’s leadership has changed since then, and chairman Ajit Pai dropped the agency’s plans to shake up the cable-box business in early 2017. 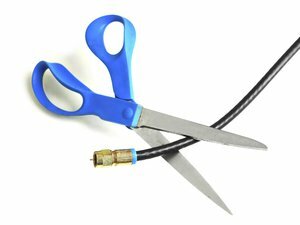 The cable industry’s own “ditch the box” counterproposal died shortly after, and suddenly there’s not much incentive to replace the cable box with free, app-based alternatives, regardless of what Apple says. Instead of pandering to cable TV providers that only want to keep Apple at arm’s length, the company could instead embrace the many cable-box-killing initiatives that already exist. Apple could, for instance, integrate streaming channel bundles such as Sling TV and DirecTV Now into the TV app, which pulls online video from lots of disparate sources into a single menu on Apple TV. If you subscribe to one of these bundles today, and want your cable channels to show up in the TV app, you must download a dozen different TV network apps and connect them to the TV app individually. It’s a hassle, and you still have to use the bundle’s own app to access DVR recordings. A better system would allow users to plug in their credentials from a service like Sling, and instantly have access to all their favorite shows, DVR recordings, and live events through Apple’s TV app. To go a step further, Apple could embrace over-the-air antennas, whose usage is still on the rise as cable subscriptions sink. (According to Parks Associates, roughly 20 percent of U.S. homes with broadband internet used an antenna last year, up from 16 percent in early 2015.) While Apple TV does work with some networked antenna tuners such as Tablo, their apps are not allowed to integrate with the TV app or with Siri. Instead, Apple seems fixated on working with legacy TV providers whose subscriber numbers are in steady decline, whose customer satisfaction scores remain dismal, and which are historically resistant to major changes in how they operate. Apple doesn’t need these companies to kill the cable box, and the sooner it realizes this, the better.